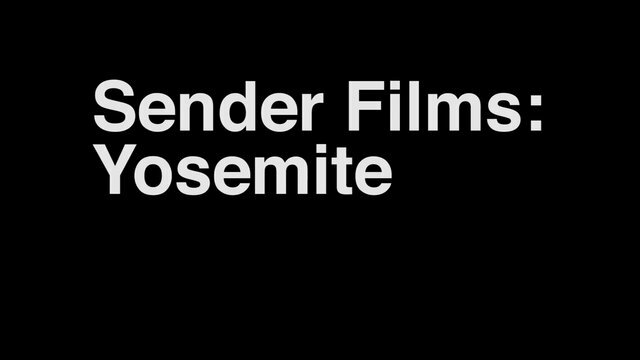 Nick Rosen is a partner, writer, and producer at Sender Films. 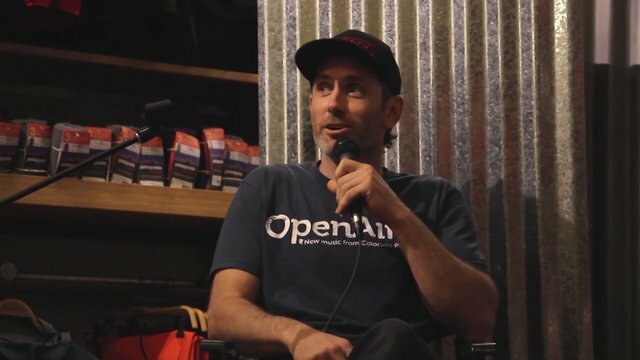 He is co-creator of the Emmy-nominated National Geographic Television Series,‘First Ascent,’ and co-director of the award-winning film, ‘The Sharp End’. Nick began working as a writer/producer/director with Sender Films in 2005, and since then has created feature films and TV programs for NBC, The Weather Channel, National Geographic Channels International and The New York Times Online. 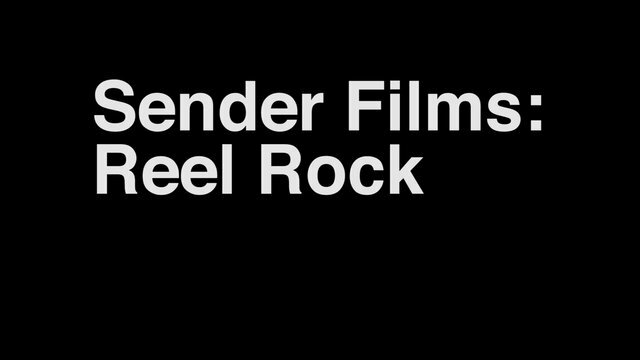 Enjoy our interview with Nick as we share a conversation about the creation of Sender Films, the evolution of the Reel Rock Film Tour, and a behind the scenes look at some of the amazing projects he has in the works! 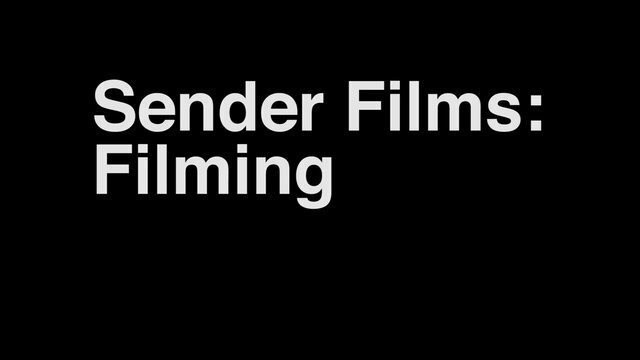 Oh and for more info be sure to check out the Sender Films website!